Screening programmes help identify a range of cancers at the earliest opportunity, and are vital in improving patient outcomes. A study in the British Journal of Cancer published in October 2016 estimated that screening prevents 70% of cervical cancer deaths in England, and if everyone attended screening regularly 83% of cervical cancer deaths could be prevented. 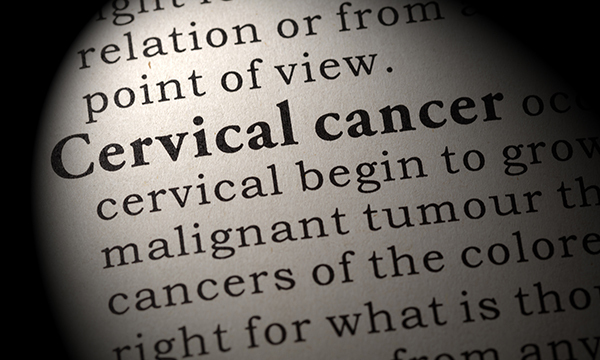 The latest figures, however, published by NHS Digital in November, show that the number of women attending for cervical screening in England has fallen to its lowest level in 20 years, with only 72% of those aged 25-64 taking up the invitation as of 31 March. That compares with 72.7% at the same date in the previous year and 75.4% as of 31 March 2012. Nurses can make a real difference to screening uptake rates by ensuring women have accurate information to enable them to make informed decisions and choices, and by providing accessible services that make screening as easy as possible. Nurses also need to understand why women don’t attend for screening so they can help dispel any fears and myths, help women deal with any embarrassment or pain and the fear of finding out they may have cancer. To enable them to make informed choices about screening, women also need to understand that it is not a test for cervical cancer but is rather intended to detect abnormalities within the cervix that could, if undetected and untreated, develop into cervical cancer. Nurses can also advise on signs and symptoms that mean a woman should consult her doctor. Critically, one reason why women say they don’t attend cervical screening is that their busy lifestyles often make it difficult for them to get an appointment outside of normal working hours. Nurses in services providing screening need to work with practices, providers and local commissioners to develop convenient, accessible services. These actions would really make a difference in increasing screening uptake, and helping to prevent deaths from cervical cancer.